Is It Worth Paying for Long Term Disability Insurance? Is It Worth Paying for Long-Term Disability Insurance? 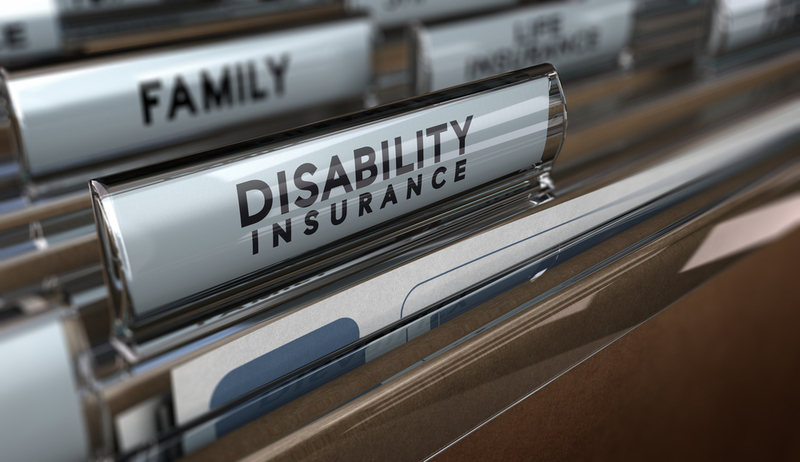 Do you wonder if you should have a long-term disability insurance policy? Do you currently have one, but aren’t sure if it’s worth it? Long-term disability insurance is a very specific type that may not be right for everyone, but it’s important to understand why before making a decision about it. If it’s never been explained to you before, long-term disability insurance is coverage that protects you in the event of an injury that would keep you from work for a prolonged period of time. You may sometimes hear of long-term disability insurance referred to as “income replacement insurance.” This refers to both its monthly distribution and the fact that good policies can pay you as much as you were otherwise bringing home from work after taxes. Why Do I Need Long-Term Disability Insurance? Well, the fact of the matter is that you don’t. It’s not like driver’s insurance or medical care where there’s a legal requirement for you to get this kind of policy. The reason many people get a long-term disability insurance should be obvious, though. They don’t want to risk a situation where they can’t go to work and their family is left without a paycheck coming in on a regular basis. That being said, plenty of people without families opt for this type of insurance, too. They may work jobs where injuries are fairly common, for example. Long-term disability insurance comes down to personal preference. This is the case with most forms of insurance, even the kinds you’re required to have. How much risk are you willing to accept in your life? Many young people find risk perfectly acceptable. They know that, worst case scenario, they could live at home with their parents (greatly reducing their financial obligations) until they heal up and can return to work again. Other people may not have this kind of safety net, but they may also not have a lot of wiggle room with their finances, so paying monthly premiums isn’t realistic. Again, it comes down to assessing your own tolerance for risk. If you find yourself in the latter group we just mentioned and you’re worried for your family should something happen to you, you may need to find room in your budget for long-term disability insurance. There’s no doubt that insurance is an important investment. Whether or not disability insurance should be part of your planning, though, is a more complicated question. Before you make a decision one way or the other, let Mooney Lyons help. We’ll look at your current situation and give you our professional opinion. It might turn out that you’d be better off putting your money elsewhere or simply holding onto it. Either way, speaking with a financial advisor will definitely be worth it.